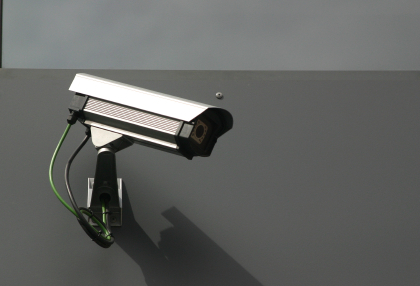 You may want to consider security cameras for your home or business for surveillance 24/7. Options of bullet style cameras and dome cameras can be professionally placed inside and outside your home or business by our experienced technicians. Technological advances allow you to see the camera view in real time, and view from your smart phone or computer. With the goal of deterring theft and other illegal activities; for a low price you can add the option to have the cameras monitored. With the use of a DVR you can go back in time and view previous events. If you are looking for a clean, professional look and sound advice with a free consultation give us a call today! We use all the latest camera products including top of the line analog and HD-SDI, and those with night vision capability for some cameras. We continually research new products as they become available to help provide our clients with the latest and most reliable products available.